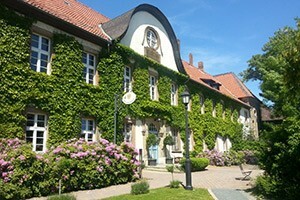 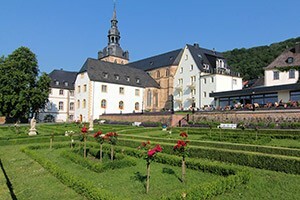 Stay in comfortable abbey complexes, where the former monastic cells are used as rooms for guests. 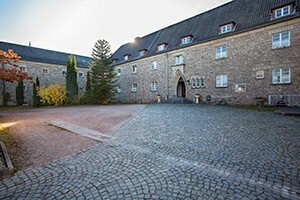 Meet other pilgrims in simple hostels or find a "home from home" in a working abbey or monastery and savour a simpler way of life. 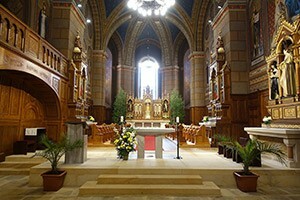 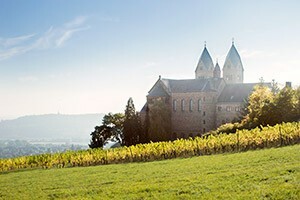 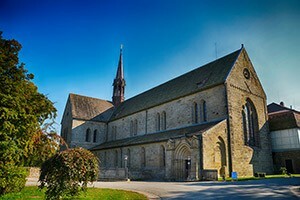 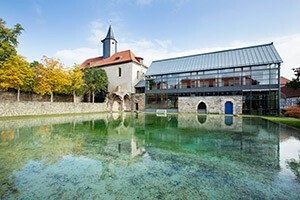 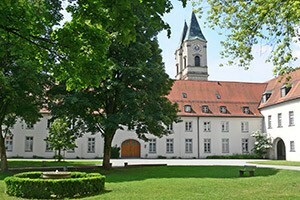 "Pax et bonum" – peace and the good – is the slogan behind Blieskastel Monastery. 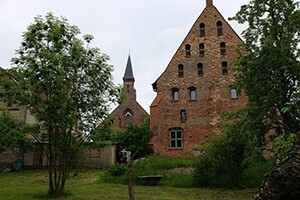 Today, it is home to the Minorites, also known as "Greyfriars" in reference to their grey habit. 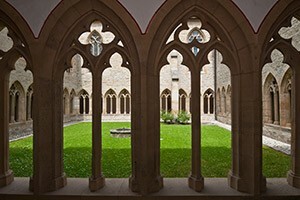 Despite it being a place of serenity, silence and solitude, it is also a lively meeting place.